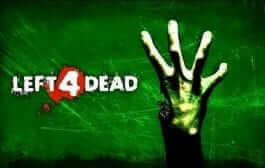 If you are ready to get hooked on a game for a good few hours, then beware because this game will be for you. 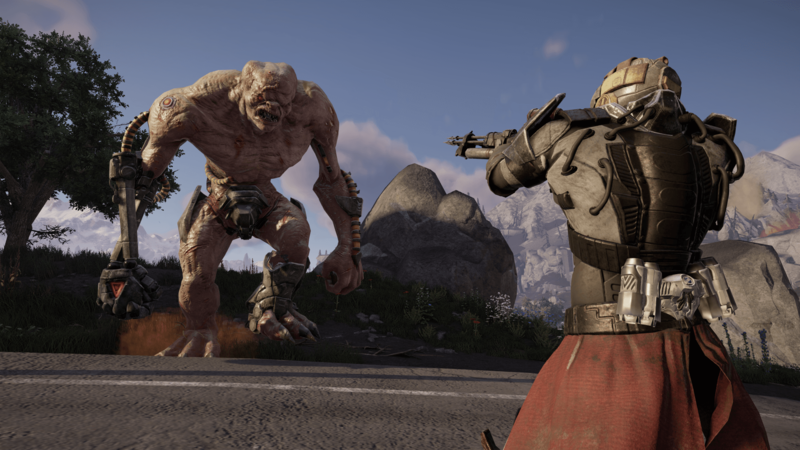 ELEX is a cross between the Witcher 3, Skyrim, and Fallout. This action post-apocalypse game comes with some hidden gems, but can be slow to start with. To begin with, the game starts off with an introduction about how a comet hit the world and killed millions of people. The comet brought ELEX, which is the currency in the game. ELEX gave people special powers, but it is addictive. So, the people that could not control the power or addiction turned into mutants. The people that could control ELEX were called the Albs. Not everyone believed in what the Albs stood for, creating three other factions. The Berserkers want to make the world green and peaceful again but it seems to have a corrupt leadership, the Clerics believe that technology is the answer to making a better world, and finally, the Outlaws are all about having a good profitable time but angrily. To no-ones surprise, the Albs want to take over the world. The main character is Jac, who was a commander within the Albs, is who you control. It is disappointing to see that you cannot design your own character, such as changing the gender, but this is overlooked because the game lets you get different armor. So, you end up not seeing much of what your character looks like anyway. Jac’s mission was to destroy the other factions and find more ELEX, but the mission failed. The consequence for failing is execution. For some miracle reason, Jac survives the execution, which seems impossible because he was shot and he fell off a cliff but what do I know. Anyway, Jac ends up with all his equipment stolen and he wakes up in the middle of nowhere. This is where you come in. There is a minimal tutorial and only a handful of pop-ups that tell you the controls, so you are basically on your own. 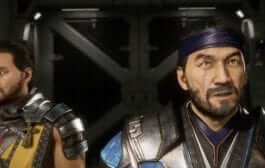 You are free to control straightaway and the main mission at the start is to find the guy who took your armor. It takes a while to get used to the controls and I 100% recommend you use a controller to play this game with. The movements are stiff like a robot to start off with and the falling mechanism is terrible. But, since it is unlikely you will die from falling because you find your jetpack straight away, does it really matter? Now, as usual, the graphics are not the most spectacular feature, with the water animation just downright awful, you can look past all this once you get into the story. This is where you get completely hooked. Once you get outside, you are greeted by a Berserker who asks you to either follow him or explore on your own. As a beginner, you should follow him since the world is more powerful than you are at this current time. Meaning if you do not follow, you are probably going to die straight away. Once you end up at the Berserker camp, you are free to talk to people and explore the town. You are given missions which earn you ELEX. 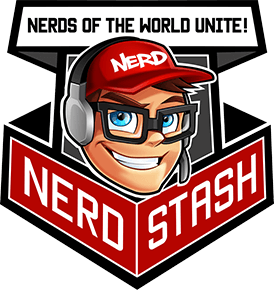 The game has a generic leveling up system that improves your characters and faction skills. However, to level up abilities players have to find trainers dotted around each faction. Each ability requires a certain amount of skill level and costs money and is very expensive. To begin with, I recommend getting the radiation and combat up so that you can explore places and defend yourself. 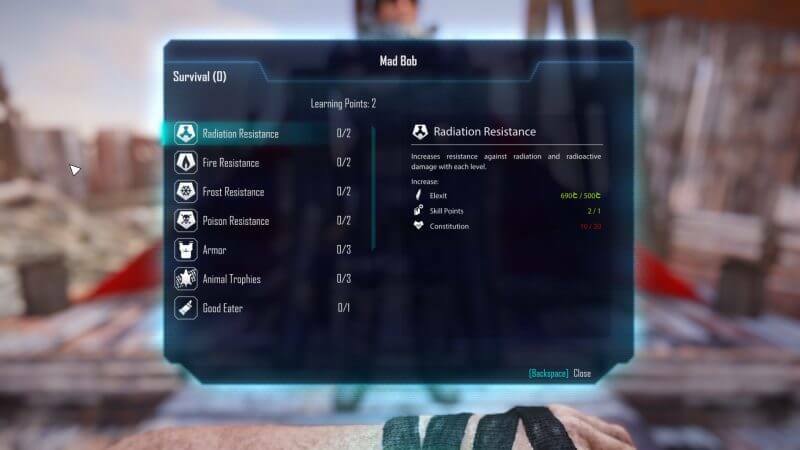 The map is huge but without the radiation resistance, you cannot go certain places without taking health damage. This is the same for cold terrains. Luckily, they have teleportation devices dotted around for players to fast travel. Jetpacks are the easiest way to get around things and can make it easy for you to sneak past people when stealth mode is just not cutting it. To get money and skills up, you need to talk to people and complete missions before you can even do the main quest. It is easy to forget what the main quest is when there is so much going on. Making you spend hours on the game doing side quests. It is a great feature because it means every game will be different and unique. Especially since there is an approval system with NPCs. This system lets you build a relationship with them making it easier to get stuff, or in some cases harder. If you anger them then prepare to end up fighting them. I learned this the hard way. The system also determines whether your ‘Cold’ increases or decreases. This feature is linked to your emotions and when you have ‘Cold’ at a certain level you can craft certain items. To top this all off, be careful of what you tell people because it can determine the course of the story you take. There is so much left to cover but the best way to find out is to try the game out for yourself. I would definitely recommend ELEX and I honestly think this game’s fan base is going to explode. So why not join the party? I certainly have. Verdict: ELEX is a diamond in the rough and is definitely worth playing. The game certainly needs some tweaks to make it stand out above the other amazing games currently being released this year, but certainly, stands among them as one of the best games of the year. 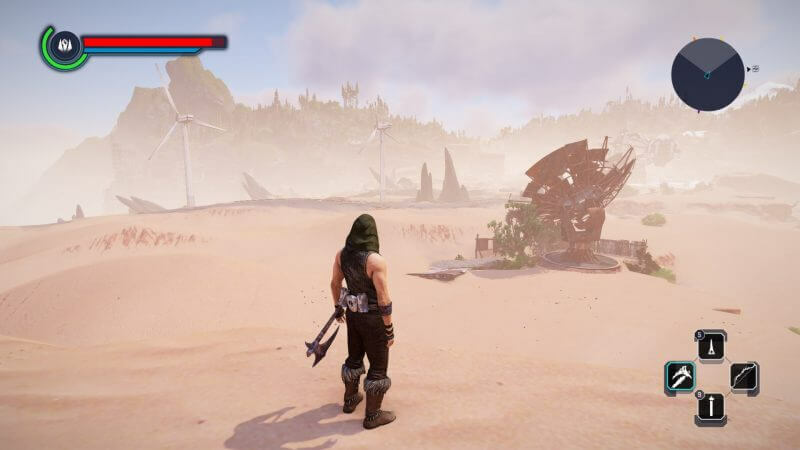 Developed by Piranha Bytes, creators of the award-winning Gothic series, ELEX is an action role-playing open world game for PC and Consoles and is set in a brand new, post-apocalyptic, Science-Fantasy universe where magic meets mechs.